The Vapour is at the lighter end of the Vapour series and lends itself to XC riding, off road adventures and trail riding. 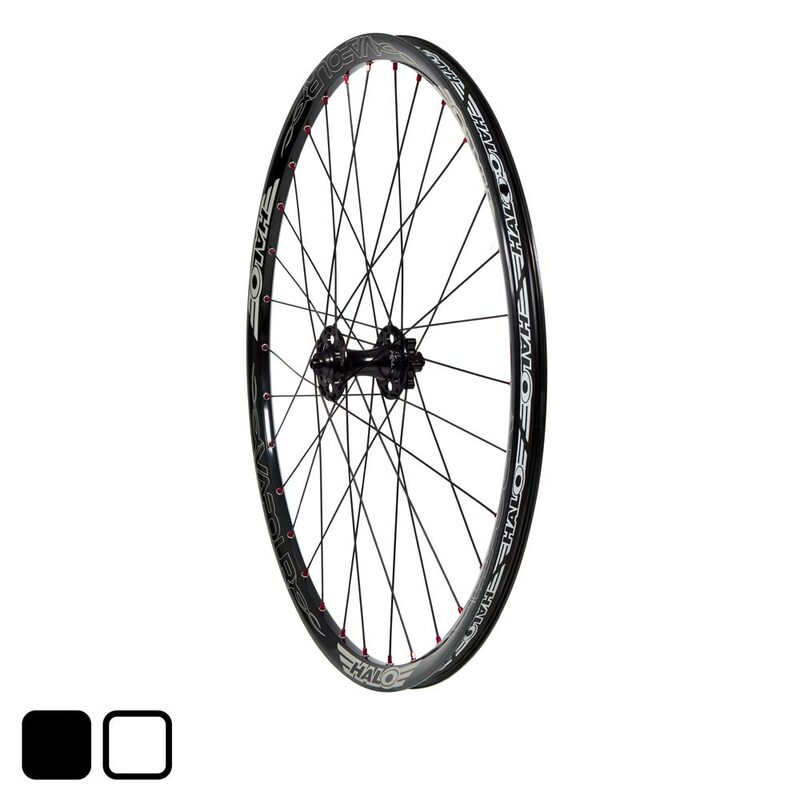 Built with a 21mm internal width rim the Vapour wheel is ideal for a slightly narrower tyre. As well as a lightweight and dependable rim, the Vapour wheels utilise our new and improved instantaneous 120 point pickup MT Supadrive and MT Front hubs, with sealed bearings and wide spaced flanges for increased stiffness and durability. Supplied pre-taped the Vapour is tubeless ready from the box. The Vapour wheel set is also available with the option of a MT 6Drive hub, for a quieter 30 click drive.